In a software-driven world, it’s easy to forget about the nuts and bolts. Whether it’s cars, robots, personal gadgetry or industrial machines, Candace Lombardi examines the moving parts that keep our world rotating. A journalist who divides her time between the United States and the United Kingdom, Lombardi has written about technology for the sites of The New York Times, CNET, USA Today, MSN, ZDNet, Silicon.com, and GameSpot. E-mail her at candacelombardi@gmail.com. 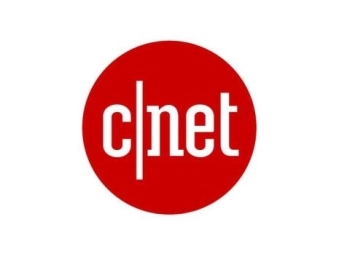 She is a member of the CNET Blog Network and is not a current employee of CNET.